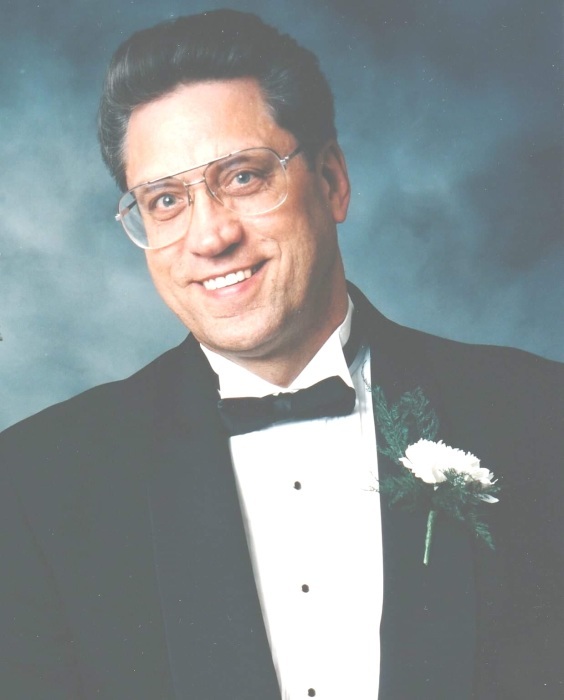 It is with broken hearts that we announce the passing of Nick Kraneyk at Hospice Niagara’s Stabler Centre on March 23, 2019 at the age of 75. Devoted husband to his wife of 52 years, Yolande (née Deschamps). Loving father of Tammy (Paul Hardy) and Charlene Kraneyk. Dear brother of Tony (Anita). Predeceased by his parents; Steven and Katherine Kraneyk. Nick will be missed immensely by his grandsons; Randy (Stephanie), Tye, Jake and Hunter. GG-Pa will also be missed by his great grandchildren; Kalan, Nevaeh and Arianna. He was beloved by many nieces and nephews. Nick was born to Ukrainian parents in Germany near the end of World War II and moved to Canada at a young age. Growing up in Niagara Falls, Nick was a gifted athlete and well-known for his accomplishments on the fastball diamond, and later in 10-pin bowling leagues throughout Southern Ontario and the U.S. Nick’s passion for sports extended to watching his two favourite teams: The Pittsburgh Steelers and Los Angeles Dodgers. Nick retired from General Motors in 1996 after decades of service. He loved spending time with friends and was always sure to run into someone he knew everywhere he went, whether it was the ball diamond, bowling alley, gym or the local cafe. Extra special thank-you to Sherry and Lori from Saint Elizabeth Healthcare and to all the staff at Hospice Niagara’s Stabler Centre for providing such dedicated and compassionate care. In accordance with Nick's wishes, cremation has taken place. Family and friends will be received at the WELLAND FUNERAL HOME 827 East Main Street, Welland on Wednesday, March 27, 2019 from 2-4 p.m. and 6-8 p.m. Visitation and service will end with a funeral prayer at 8 p.m. at the funeral home. As an alternative to flowers, the family requests donations are made to Hospice Niagara or Saint Elizabeth Healthcare.